Get rid of embarrassing stretch marks and scars with the potent formula in the Delfogo Rx Stretch Mark & Scar Cream. 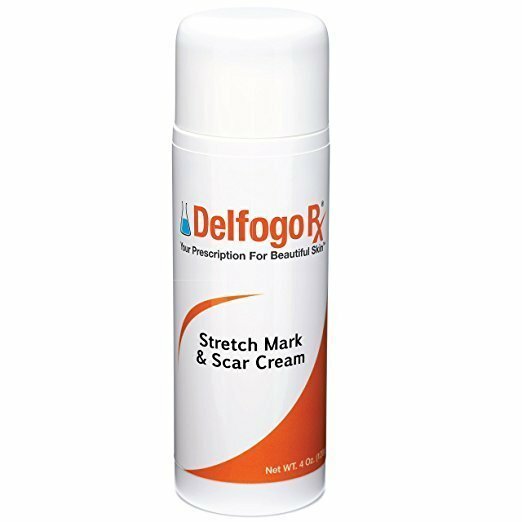 Whether the marks on your skin are a result of pregnancy, weight gain, or rapid growth, this cream can help remove the blemishes and prevent them from occurring in the future. With the latest in skin repair technology included in this formulation, it is a strong but gentle mix that is designed to remove marks on the surface and deep at their source to bring back a fresh appearance and restore a healthy, smooth texture. 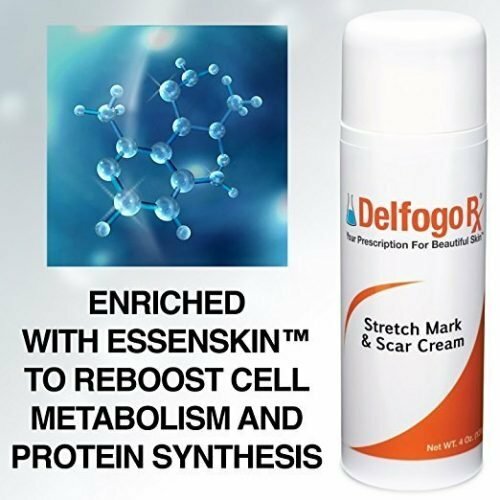 Made with powerful peptides, vitamins, and natural extracts, this active complex treats existing marks and prevents the formation of new scars. 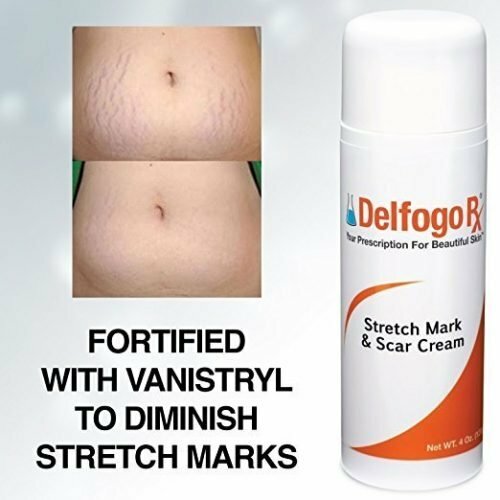 Vanistryl is the key ingredient to reduce tension and promote skin cell regeneration, increasing skin elasticity and reducing pressure built up at the area of the scar. Eyeliss acts as a barrier to help with the healing of wounds and restore an even topography at the skin’s surface. Hyaluronic Acid is included to promote circulation and absorption of nutrients in the area. 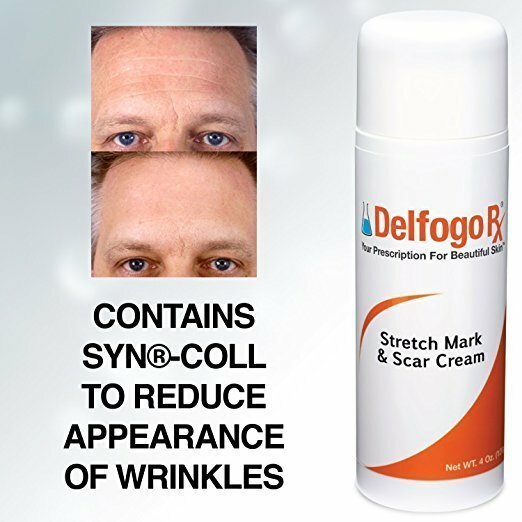 These together, along with Essenskin and Syn-Coll, make up our unmatched skin rejuvenation system. Gently massage Stretch Mark and Scar Cream into areas to be treated (hips, bottom, thighs, stomach) using circular upward motions. For best results, this cream should be massaged regularly into your skin morning and evening.